We’re Picking Up Good Libations at This Year’s Beer, Wine & Spirits Festival! Held on October 13, 2018, from 11 a.m. to 4 p.m. at the Delaware Agricultural Museum and Village, this festival includes beer, wine and spirits tastings, opportunities to meet local brewers, and much more. 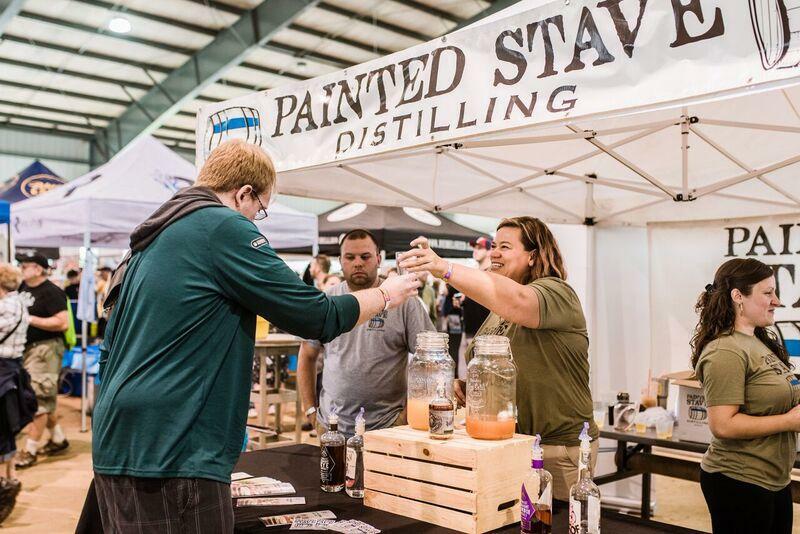 In addition to drink tastings, the festival features food trucks on-site, live music, outdoor games, special demonstrations, exhibits, guided tours of the Agricultural Museum and an event store for home brewers to sell collectables and products for home consumption. Get ready for a fun-filled day to indulge a little and enjoy! After the festival and a long afternoon of tastings, we bet you’ll be feeling hungry! Enjoy a casual dinner at nearby restaurants, including McGlynns Pub & Restaurant or the many dining options at Dover Downs Hotel & Casino. Stay the night (and stay safe!) 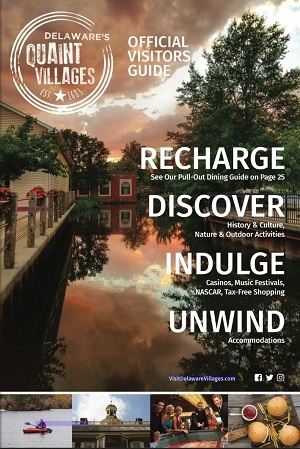 at Dover’s many lodging options as well, such as the charming State Street Inn Bed and Breakfast, or just south in Milford at the historical bed and breakfast The Bank House. Finish the weekend off with a hearty Sunday brunch at the famous Governor’s Café or Michele’s before heading home. Tickets for this year’s festival are on sale now! Get yours today before this highly anticipated event sells out. Learn more here.